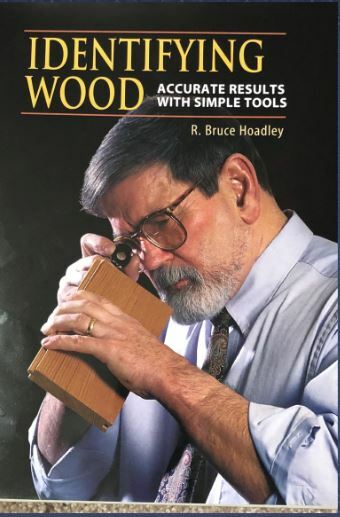 As part of the wood identification at our March 2018 meeting, Randy recommended the book Identifying Wood by R. Bruce Hoadley. This book is in our library if you would like to check it out. You can read about it here: http://www.librarything.com/work/571503/book/154073256.